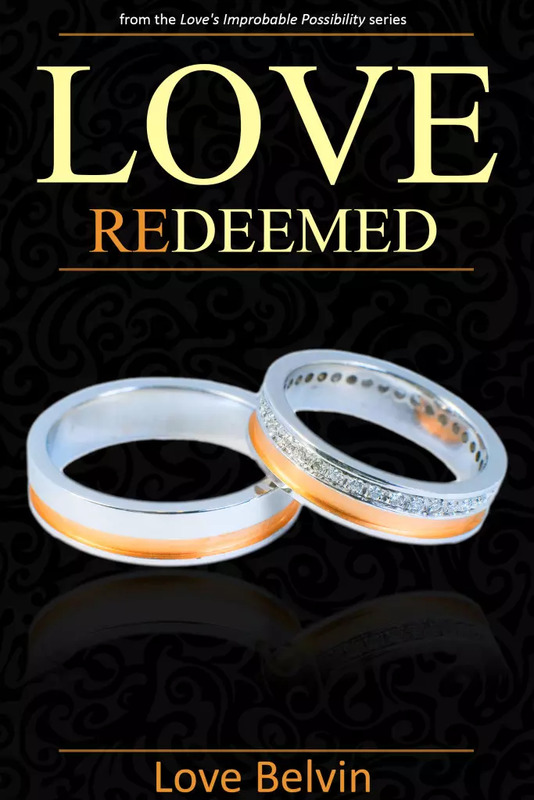 Love Redeemed is the conclusion of the Love’s Improbable Possibility series. In this riveting conclusion, Rayna tries to reconcile her inability to trust with her willingness to explore the love she didn’t believe herself worthy of. Will love be redeemed for someone who thought it was not in the cards? Will Azmir ever open his heart to learn life’s lessons on love and forgiveness? Will he allow his world to be transformed to include a life partner? See how far these two are willing to go for love.